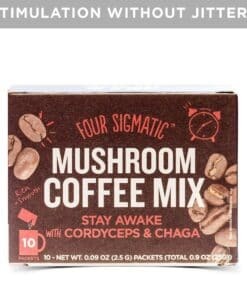 The uplifting effects of cordyceps work like magic with cacao. 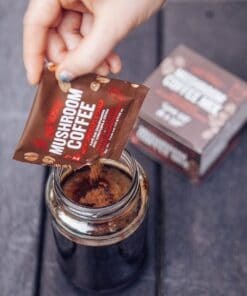 Try Four Sigmatic Mushroom Hot Cacao to pick yourself up! Yummy alternative to coffee and gives me lots of energy before a workout. Quickly delivered.